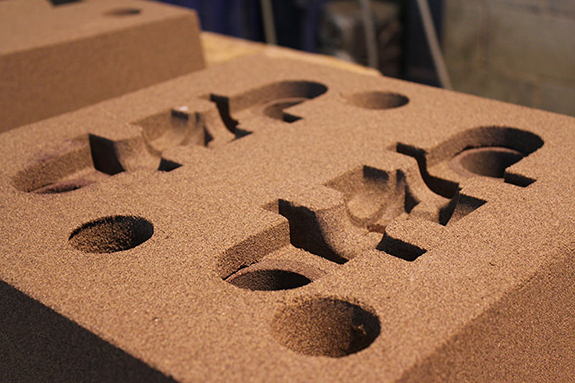 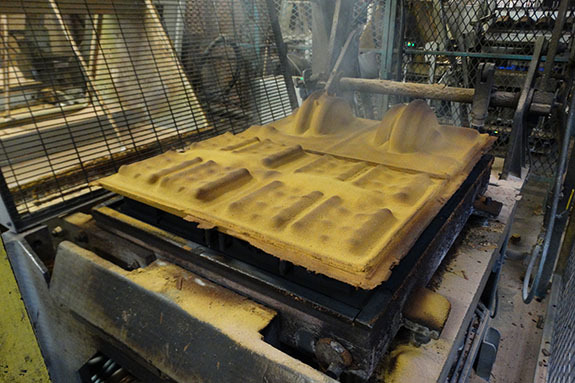 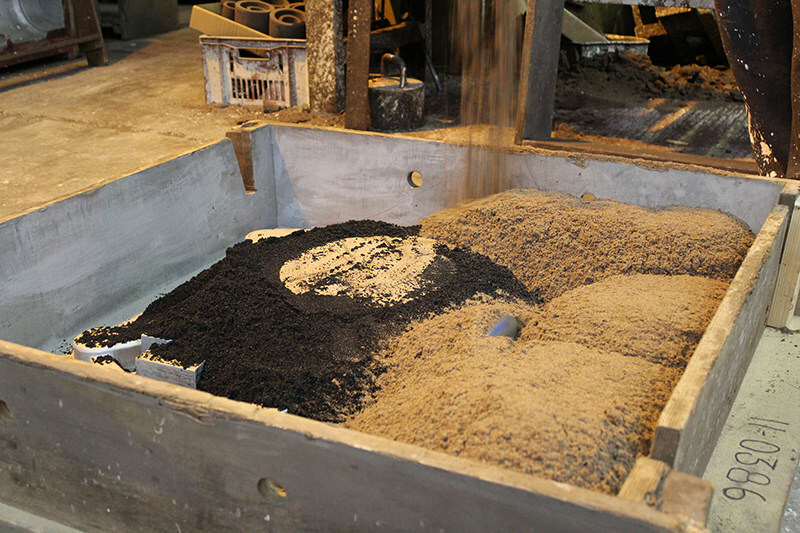 Newby Foundries Steel produce high quality sand castings using both the shell and airset moulding processes. 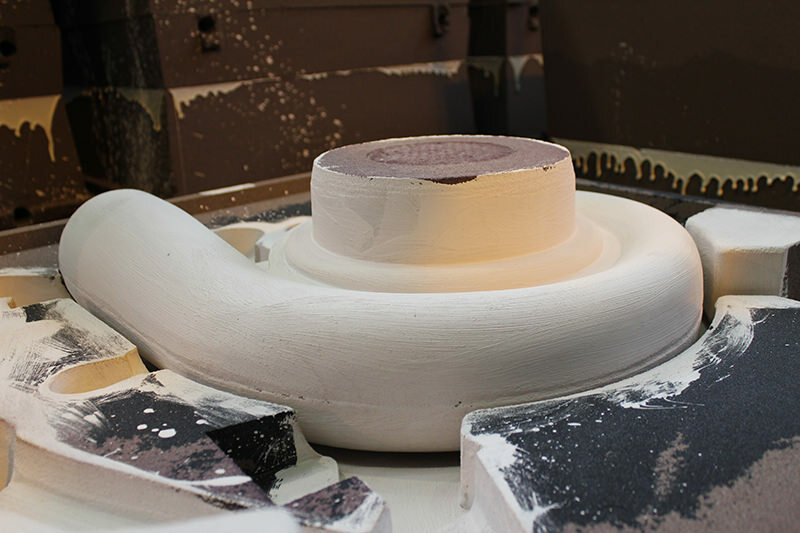 Therefore we are able to offer customers a range of solutions from intricate high tolerance castings to large low volume parts. 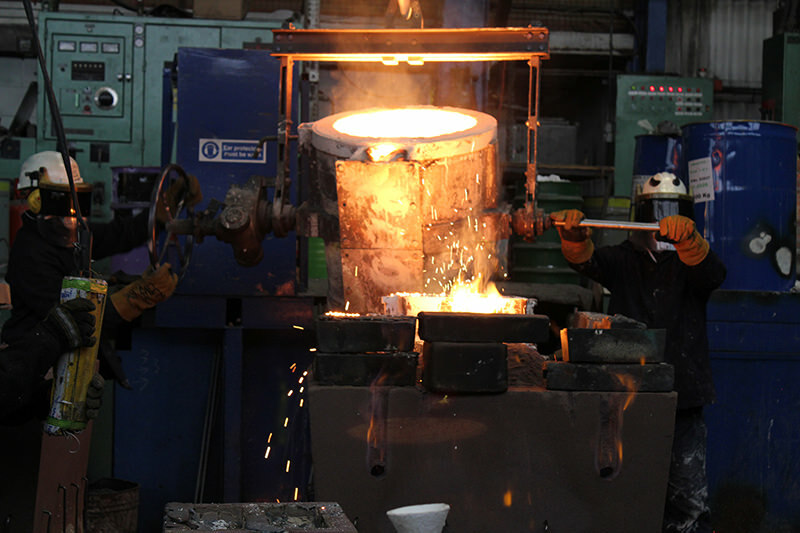 OUR ESTABLISHED STEEL FOUNDRY PRODUCES QUALITY CASTINGS WITH LOW LEAD TIMES AT COMPETITIVE PRICES.